Learning how to tune a guitar is an important skill for beginning guitar players. Let on you’ll want to explore some of the many alternate and open tunings. Alternate tunings may be necessary to play a certain song. These lessons are all related to guitar tuning, including some wonderful song arrangements. How do I tune a 12 string guitar? A lot of people like to number the strings of a 12-string guitar from one to twelve, but I find it much easier to number them as a 6-string guitar. 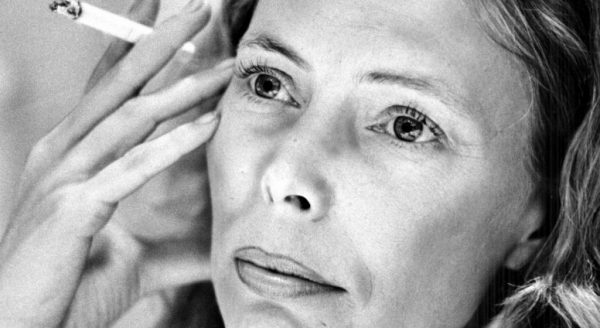 Here is an easy fingerstyle arrangement of Joni Mitchell’s “The Circle Game,” done in open G tuning. As always, we’ll walk you through it step by step. Without a properly tuned guitar, it’s nearly impossible to sound good. 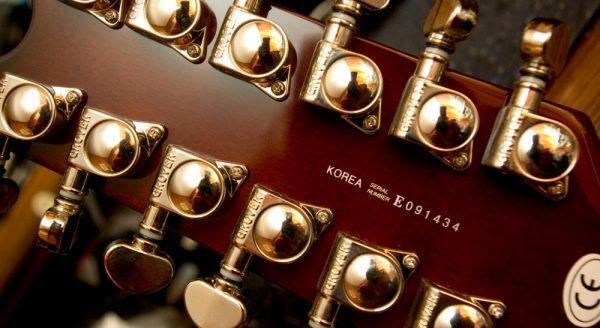 These are some of the most common questions beginners ask about guitar tuning. 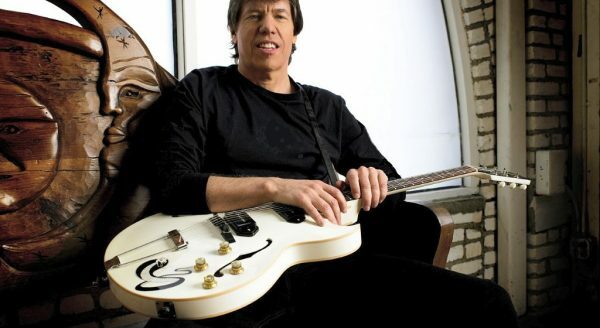 Vic Lewis looks at the basics of playing slide guitar in standard tuning, which is a great thing to know if you’d prefer to not keep changing your tuning every other song! 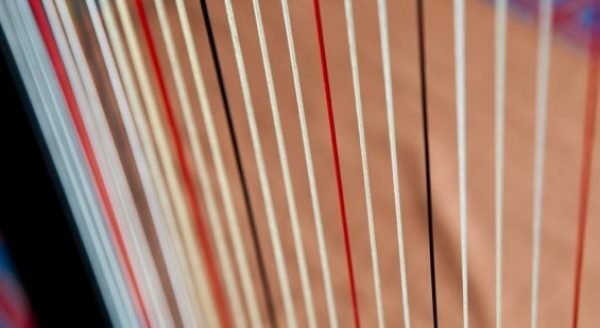 Alternate tuning involves changing any or all of a guitar’s strings to a different note than in standard tuning. “Drop D” and DADGAD tunings are frequent choices of alternate tuning but there are many to choose from. In open tuning, the guitar’s six strings are tuned to the notes of a single, easily identified chord. Open tuning is used a lot by slide guitar players. It’s also a favorite of Keith Richards. 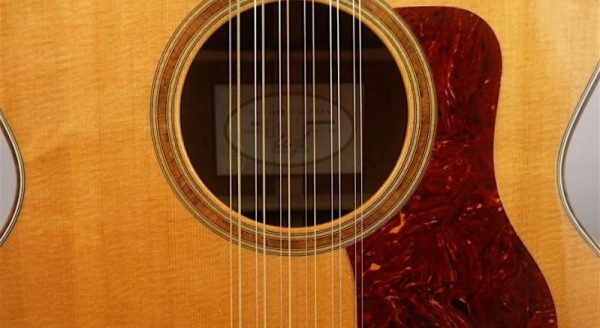 Standard tuning is tuning each string of your guitar to a specific note. 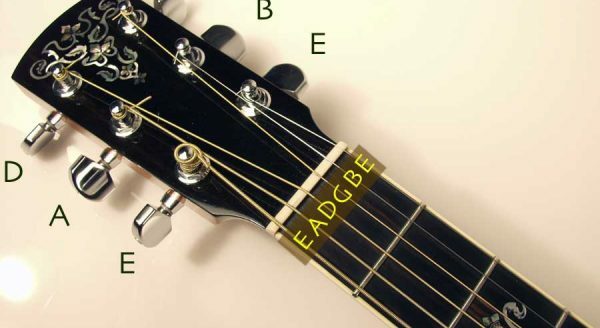 It makes learning the guitar easier by allowing you to play the various chords in the same way that other people do. Another new Guitar Noise writer makes his debut with this introduction to the wonders of open C tuning. What are some good alternate tunings for a twelve string? 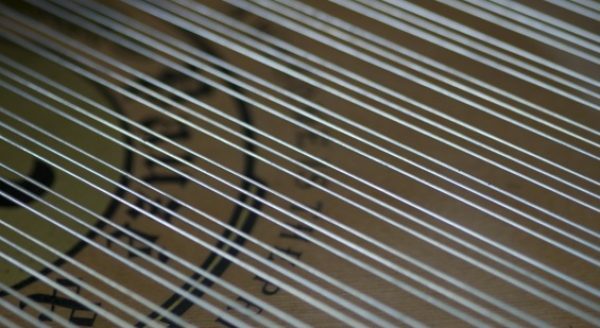 A lot of the signature sound of the twelve-string comes from the paired strings being struck together. You can do any alternate tuning that you’d use on a six-string guitar on a twelve string as well as some pretty interesting alternate tunings.